Milling Could Make You Or Break You. Four other Harvey County communities had flour mills—Burrton, Sedgwick, Walton and Hesston. The mills in the first three towns had their beginnings in the 1870s. Each experienced the difficulties of mill operations including changes of ownership and economic uncertainty. Both the Sedgwick and Walton mills burned and were rebuilt; with Sedgwick’s mill fire being caused by arson. 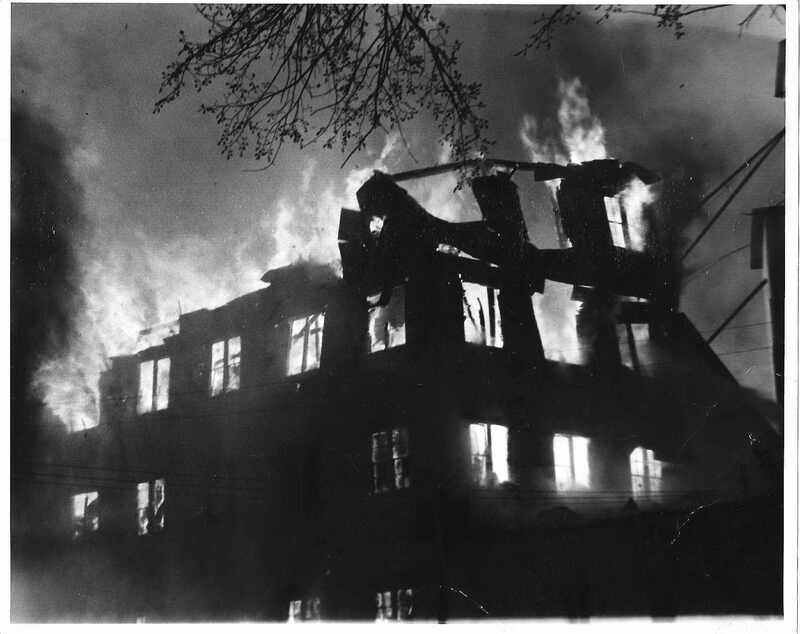 Note: Photo is the 1959 fire which destroyed Consolidated Mills on East Broadway in Newton. Photo Source: HCHM Collection.